Offering you a complete choice of products which include Pokemon Plastic Lunch Box, Food Plastic Boxes, Plastic Lunch Box and Lunch Box. Bigger in size, these Kids Plastic Lunch Box are breakage proof and provided in the market in proper packing to prevent damage by pressure. 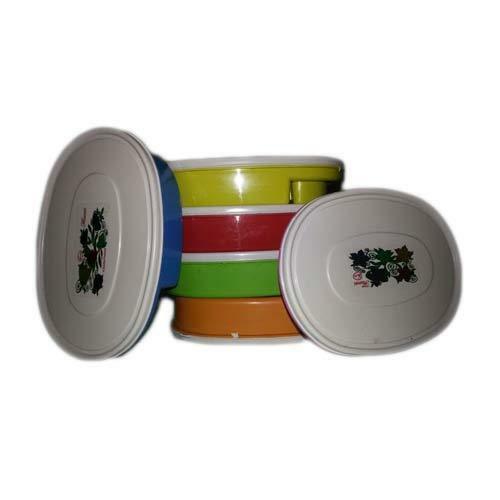 Scratch free in nature, these plastic containers are safe for food stuff and remain safe with high temperature of food. We charge minimal cost for this plastic container.